4Sight facilitated four focus groups, prepared detailed agendas, facilitated the kaupapa and engagement between technical science and coastal advisors (from GWRC and DOC) and recorded the outcomes and actions from each focus group. In a testing day in Te Awarua-o-Porirua, where Ngāti Toa tested and trialled the marine cultural health indicators. Working collaboratively and preparing high quality resources drawing on our wider expertise and experience in coastal, ecological and environmental projects. We partnered with Ngāti Toa, GWRC and DOC to successfully deliver an initial set of marine cultural health indicators which whānau tested and trialled in Te Awarua-o-Porirua. We facilitated the ground work to allow Ngāti Toa to continue developing and refining the initial indicators, with support from GWRC and DOC science and coastal advisors. 4Sight continues to grow our relationship with Ngāti Toa, GWRC and DOC. 4Sight assisted Ngāti Toa Rangatira, Greater Wellington Regional Council (GWRC) and the Department of Conservation (DOC) in leading a series of wānanga (focus groups) with Ngāti Toa Rangatira to develop an initial suite of marine cultural health indicators for their rohe. 4Sight leveraged our existing relationship with Ngāti Toa Rangatira, GWRC and DOC as a trusted advisor to facilitate the exchange of mātauranga Māori (indigenous and local Māori knowledge) and scientific knowledge. We adopted a whānau centred approach and assisted them to develop an initial set of marine cultural health indicators and to test these in Te Awarua-o-Porirua (Porirua Harbour). Auckland Council engaged 4Sight to help them develop the Sustainable Catchments Programme – a number of community-based interventions aimed at improving priority urban catchments to contribute to stormwater, water quality, stream restoration and social outcomes. Being passionate about the SCP and truly wanting it to succeed – which meant we'd do whatever it took to deliver the project. Development of a programme monitoring strategy to measure the programme's success against programme, catchment and project objectives. The project was an overwhelming success. All of its milestones were met on time, and the programme will provide the necessary resourcing, structure and management to handle the forecasted increase in spend from $80k/annum to $1.5m/annum. The planning and implementation methodologies we developed will help the client choose priority community-based interventions that will meet the programme's objectives. 4Sight, as a key service provider to the Council's Waterways Planning team, has surveyed over 300 km of streams and developed WARs for seven catchments to date with a number more currently underway. Healthy and Connected Waterways and a Water Sensitive Community are core strategic objectives that the Auckland Council Healthy Waters Unit wants to achieve. Watercourse Assessment Reports – or WARs as they are termed – are an integrated assessment, management and enhancement framework that play a key role in achieving these strategic objectives and delivering effective ecological health and efficient stormwater function across the region’s rivers and streams. offering large-scale resource and talent availability to keep pace in which catchments were changing. 4Sight used cutting-edge field data collection and remote Geographical Information Systems (GIS) technology to undertake highly detailed assessments of stream ecological health and stormwater infrastructure, and identify where issues, such as fish passage or erosion, or opportunity for restoration and enhancement exist. We used these findings to develop WARs which were fit-for-purpose and provided a prioritised list of recommendations and key management requirements for the watercourse aimed at enhancement and remedying the specific stormwater issues. 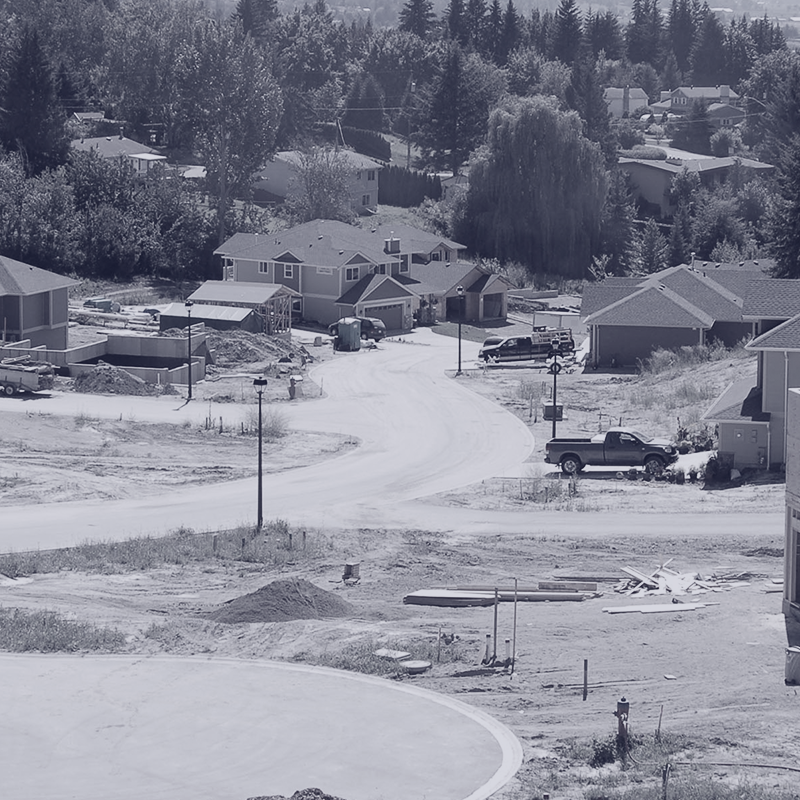 The findings and recommendation were mapped, and the survey data provided back to Council in a quality checked (geo) database so that it could inform other projects. The WARs took into account the significant growth pressures facing the Auckland region and the important role played by urban streams in conveying stormwater within realistic environmental and economic constraints. 4Sight continues to assist the Healthy Waters Unit and greater-Council achieve its strategic goals and objectives related to our valued blue and green networks and communities. 4Sight, a key service provider to Auckland Council's Waterways Planning team, has surveyed over 300 km of streams and has helped to develop Watercourse Assessment Reports for seven separate catchments with more underway. 4Sight has been involved in several ecologically sensitive coastal walkway projects throughout New Zealand including the Oneroa Beachfront Cycle and Walkway in Gisborne as well as the Orakei Basin and Weona Walkways in Auckland. 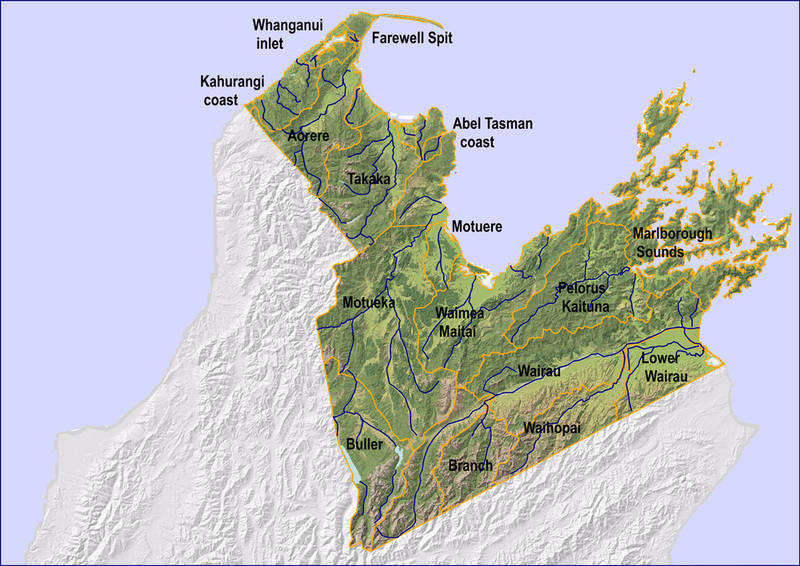 The interface between land and sea is often an ecologically sensitive environment, and is of particular value to iwi and local communities. As a result, 4Sight's approach with coastal walkway projects is to have early input into the route selection and design phases. Doing so helps us understand and outline the project's key ecological and cultural priorities, and build these into its design in a pragmatic manner. It also gives us the opportunity to align the client's vision with community interests and environmental concerns from the offset. 4Sight has been involved in a large number of coastal walkway projects over the years. As a result of this extensive experience, our planners and ecologists have been able to help our clients produce walkway designs that strike a careful balance between community and iwi interests, environmental concerns and economic realities. 4Sight was engaged to help the eight mana whenua iwi of Te Tau Ihu towards planning for, protecting and sustainably managing their freshwater environment and customary freshwater fisheries. 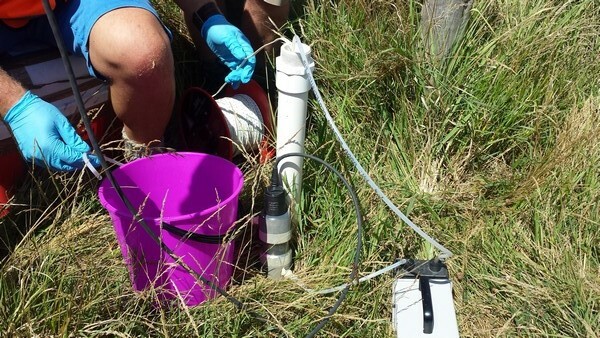 Ever since 2001, 4Sight has played a crucial role in helping Auckland City to identify and address the causes of poor water quality in Orakei Basin. Leading the design, investigation and consenting of further sections of the coastal boardwalk network. 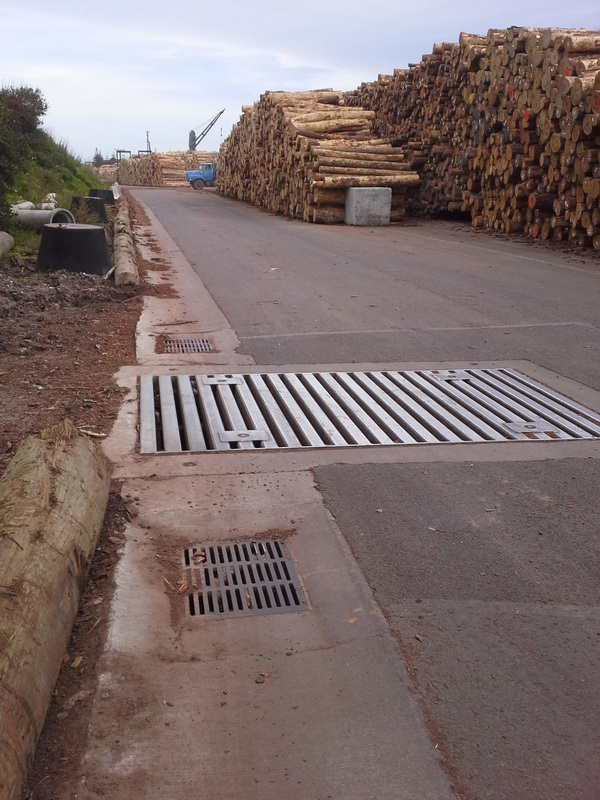 Working with the contractors to ensure high levels of environmental compliance were achieved. The ongoing success of the project can be attributed to the development of a long-standing relationship between 4Sight and the client that extends beyond the individuals involved. The Orakei Basin is a unique archaeological and geological feature of the Auckland Region and an important recreational asset. Our long-standing involvement has encompassed a wide range of projects addressing many different types of resource management issues. The decision to continue the impoundment was a significant achievement, as despite opposing view points, the publicly notified consents were granted without needing to proceed to a public hearing. We have successfully represented the council at Environment Court Mediation, and have helped to heal fragmented community relationships. Our work over the years has shown great innovation and has also been extremely cost-effective. Ever since 2001, 4Sight has played a crucial role in helping Auckland City to identify and address the causes of poor water quality, and deliver a wide range of projects to improve the use and amenity of this regionally significant water body.